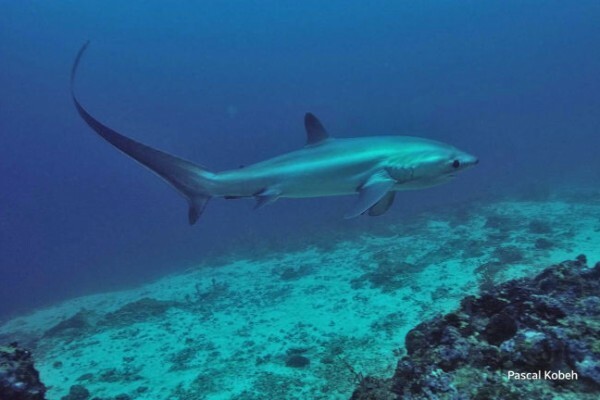 Monad Shoal is an underwater island on the edge of a 200 meter drop – off with a flattish top at 15 meters and it is famous as the only place in the world where Thresher Sharks can be seen every day. 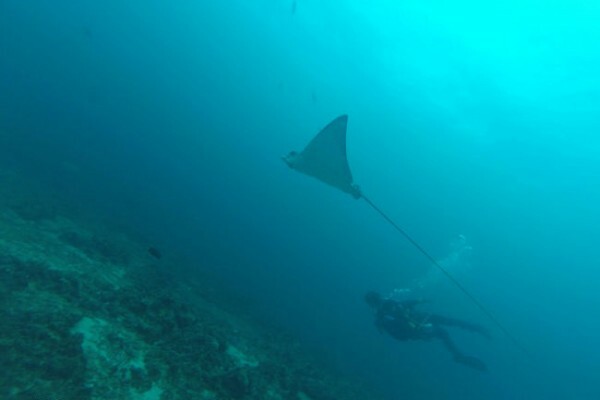 Giant Manta Rays are a common sight year round and the shoal also attracts other pelagic such as devil rays and eagle rays. 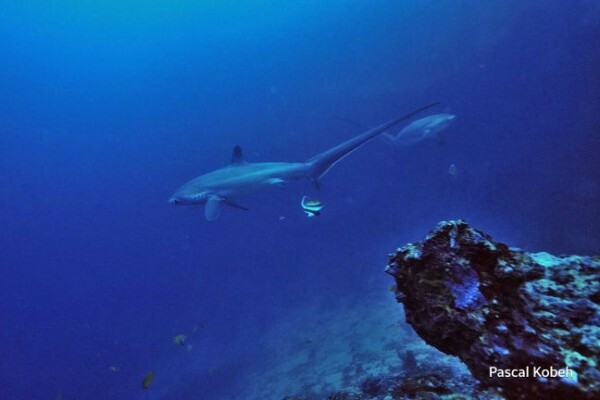 Diving in Monad Shoal is best with Nitrox. 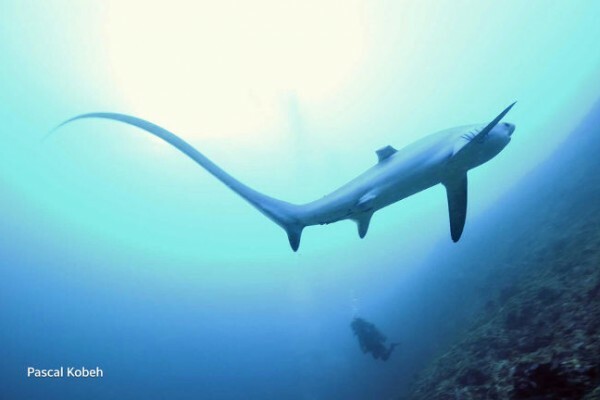 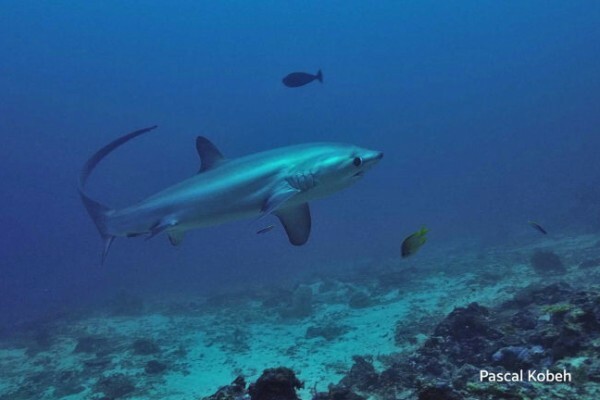 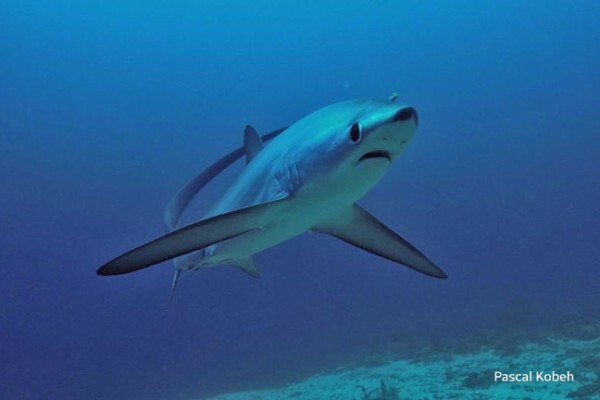 The best moment to see the Thresher Sharks is normally early in the morning wherein the sun had just started to show up because on that time is their cleaning time! 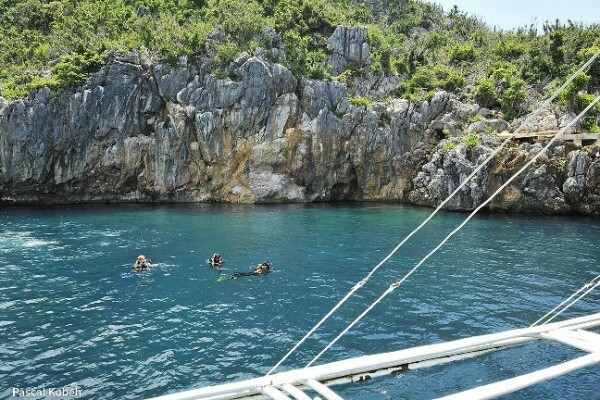 Several cleaning stations are situated on the edge of the shoal starting from depth of 21 meters to 30 meters.